Chicago Mayor-elect Lori Lightfoot is busy getting her transition team together as she prepares to assume office next month, but she’s going to take some time over the next few days to take in some baseball on both sides of town. 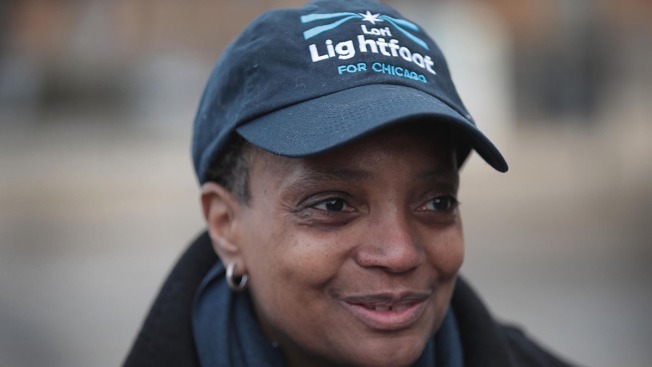 Lightfoot, who beat Cook County Board President Toni Preckwinkle in Tuesday’s run-off election, will throw out the first pitch before the Chicago White Sox home opener on Friday afternoon against the Seattle Mariners, according to officials. Lightfoot is a season ticket holder for the White Sox and is a diehard fan, as she expressed several times on the campaign trail. Not to leave the North Siders out in the cold, Lightfoot will also throw out a ceremonial first pitch before the Chicago Cubs’ home opener on Monday, when they welcome the Pittsburgh Pirates to Wrigley Field. City Hall has been friendly to the White Sox over the years, with former Mayors Richard M. Daley and Harold Washington both cheering for the South Siders. The last eight years saw the adoration of the City Hall occupant change, as current Mayor Rahm Emanuel is a supporter of the North Side club.